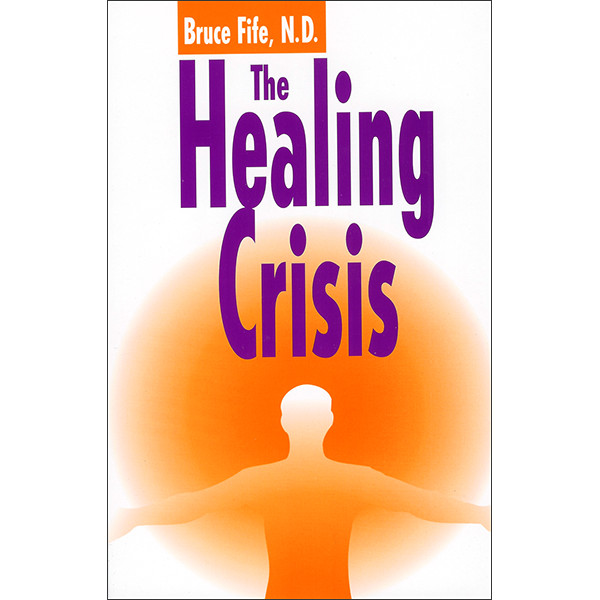 In this book you will learn how to distinguish between a healing crisis and a disease crisis. All natural health treatments, whether they involve dietary changes, vitamin or herbal supplementation, detoxification therapies, or bodywork, focus on removing the disease causing agents using the body’s own power of healing. This process often brings on an unpleasant reaction known as the “healing crisis”. Unlike a disease crisis (illness) the healing crisis is a sign of improving health. 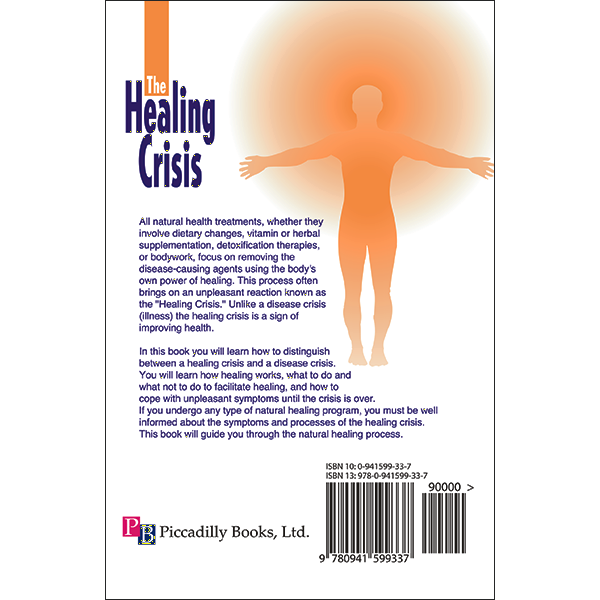 In this book you will learn how to distinguish between a healing crisis and a disease crisis. You will learn how healing works, what to do, and what not to do to facilitate healing, and how to cope with unpleasant symptoms until the crisis is over. If you undergo any type of natural healing program, you must be well informed about the symptoms and processes of the healing crisis. 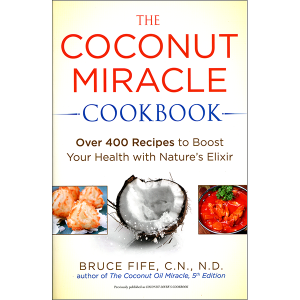 This book will guide you through the natural healing process. I am pretty young and healthy but if I continue my ways I will experience dis-ease. This book is a quick read and helped me learn how to tell the difference between a healing crisis and a disease crisis. Over the past 3 years I have been learning how healing works, what it takes and realize there will probably be unpleasant symptoms while I heal. 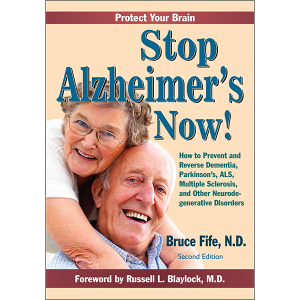 Read this book for a kick in the direction of healing and not treating symptoms. 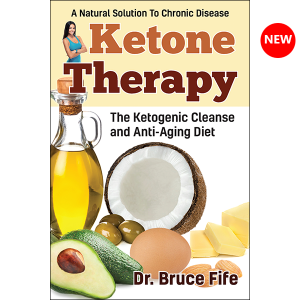 Informative book that explains why you seem to feel worse (temporarily) when you’re attempting to improve your health by implementing positive diet/nutrition, exercise and life-style changes. The book is a little gem on a subject that, IMHO, has received little attention. 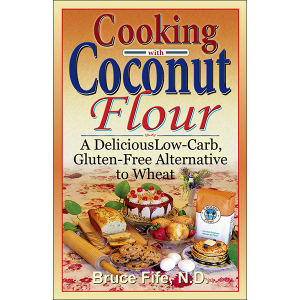 Recommend text as a “heads up” for anyone anticipating a switch to a healthier lifestyle.